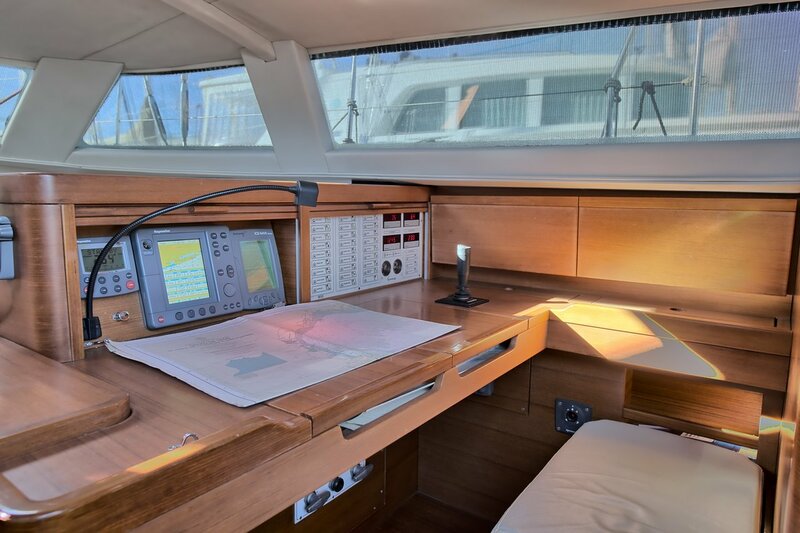 Saint Maxime is the only yatch fully built carbon, than you can chart in Portugal. 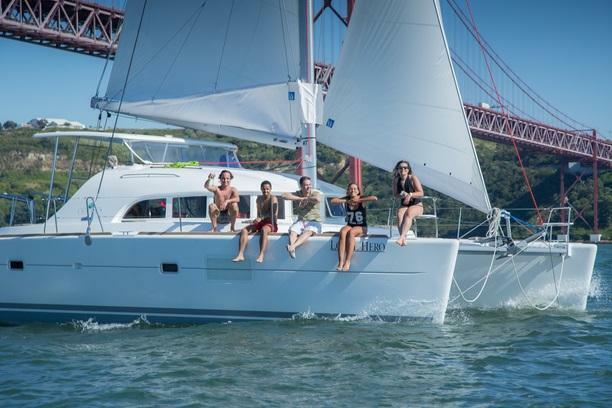 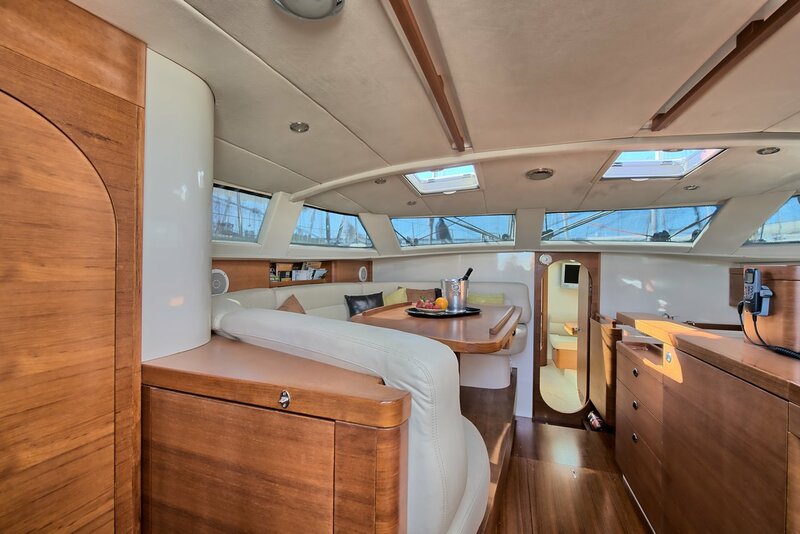 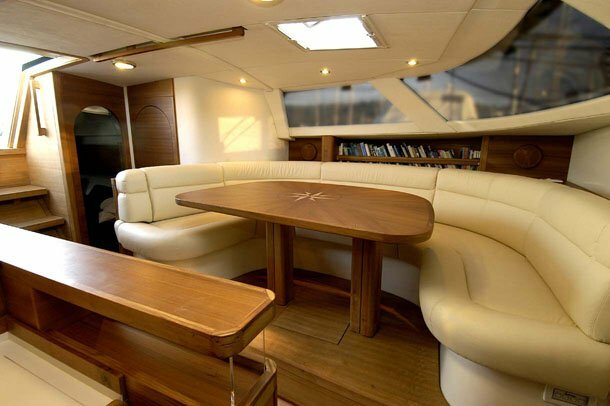 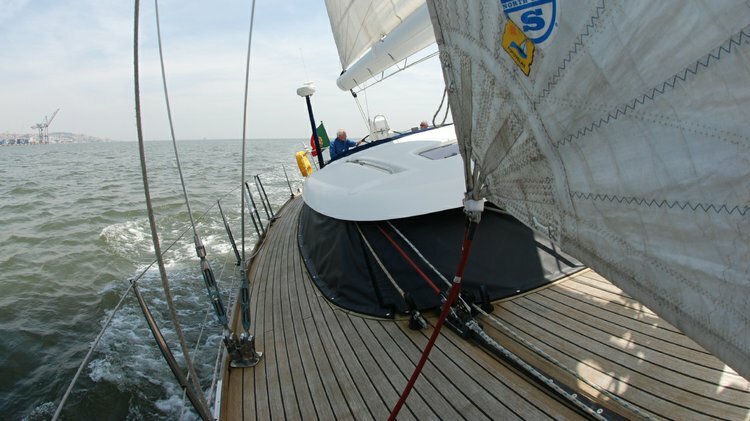 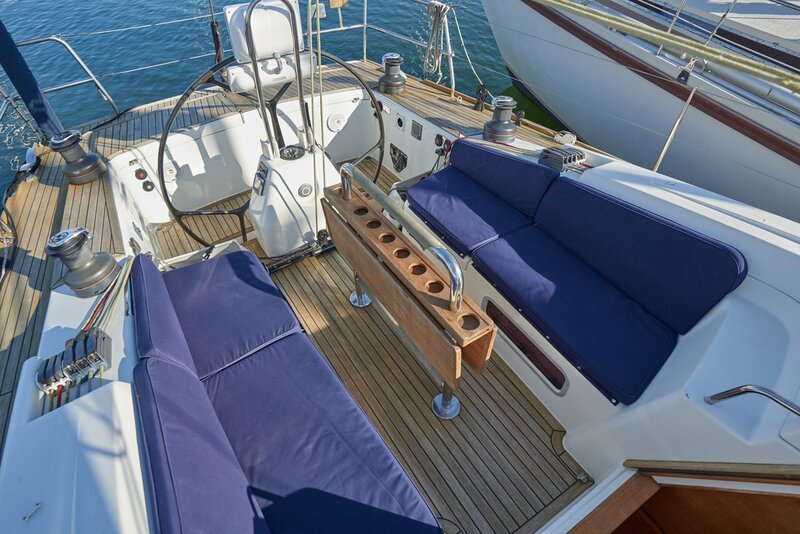 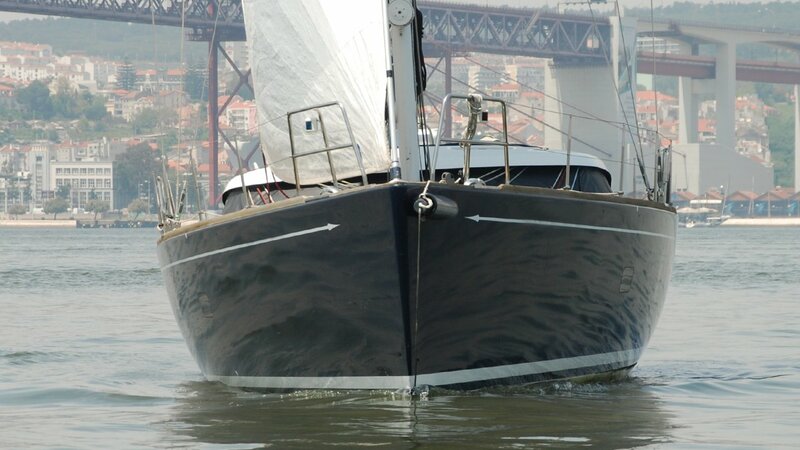 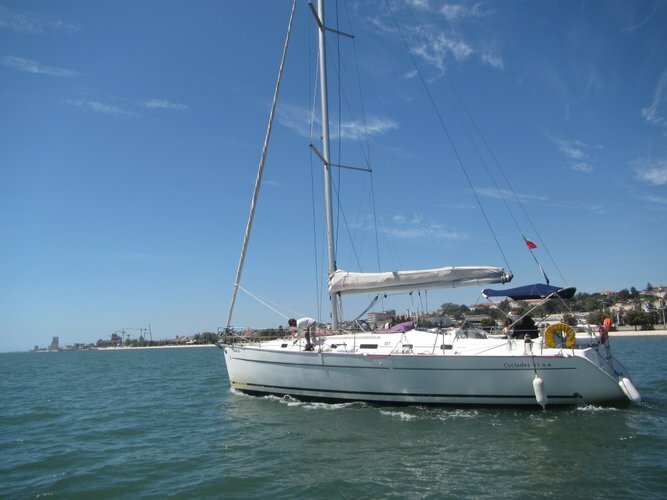 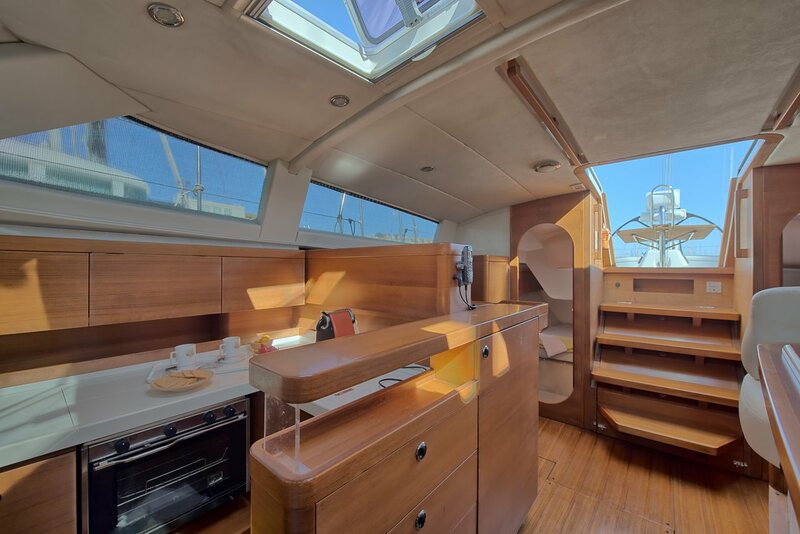 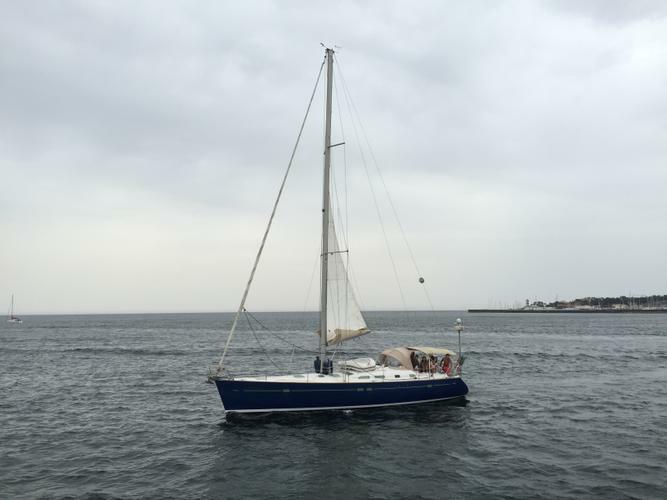 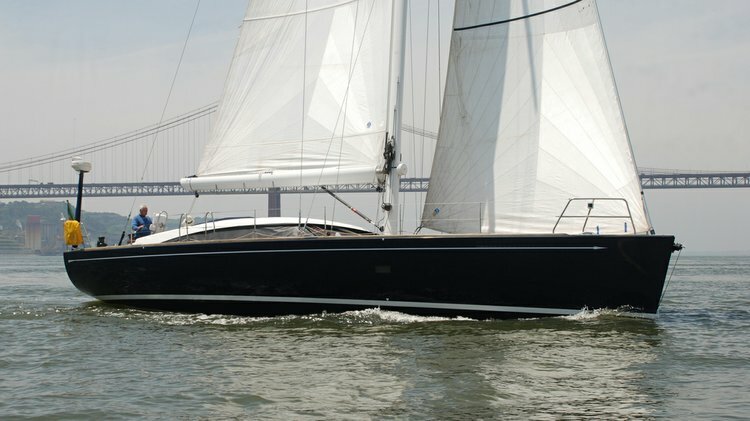 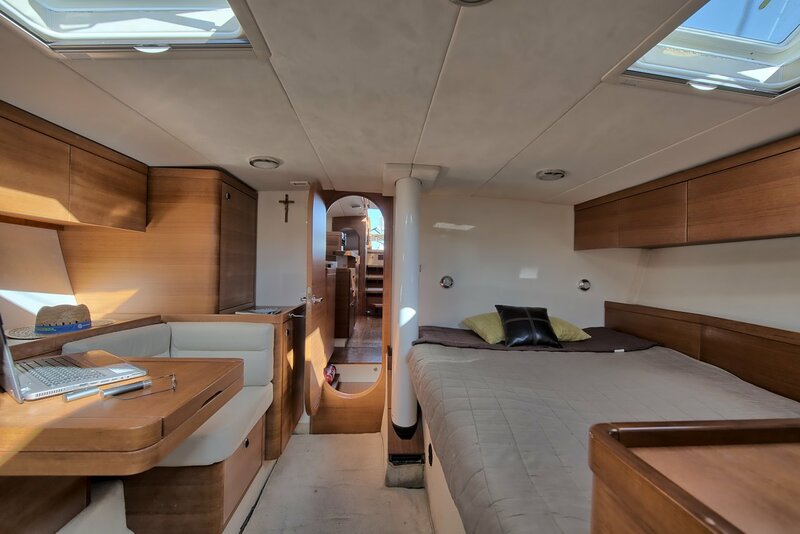 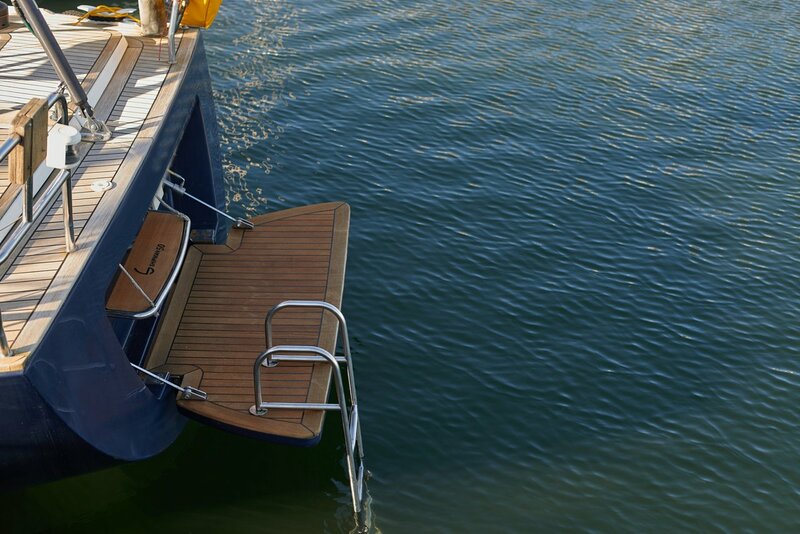 An extremely beautiful and capable cruiser with a carbon epoxy hull, a layout that combines an aft cockpit with a pilothouse and the performance of a thoroughbred racer. 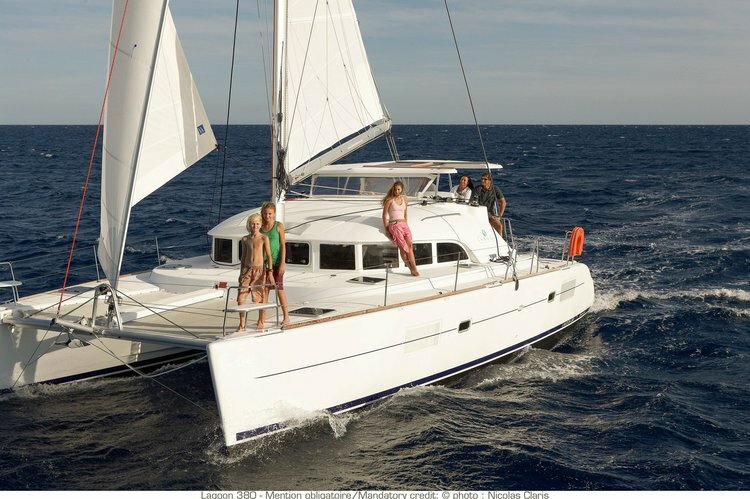 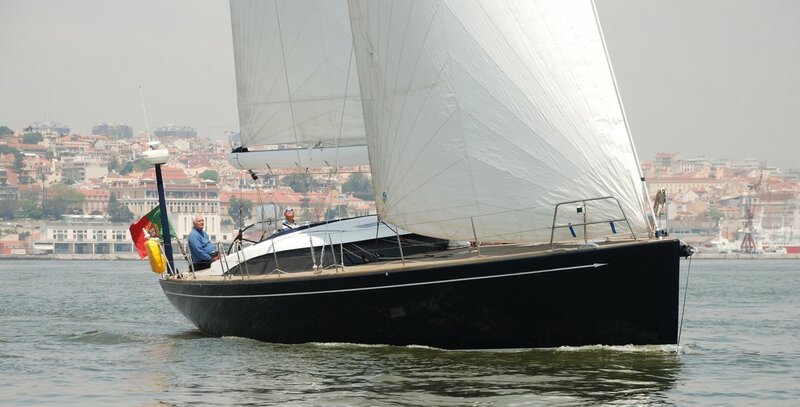 Shipman 50 was elected the overall winner of European Boat Of The Year 2003 contest by 11 votes coming from 11 participating countries in January 2004. Shipman 50 was faster, more easily handled, stronger and more comfortable than any comparable boat giving new feeling of performance and enjoyment to cruising and club racing. 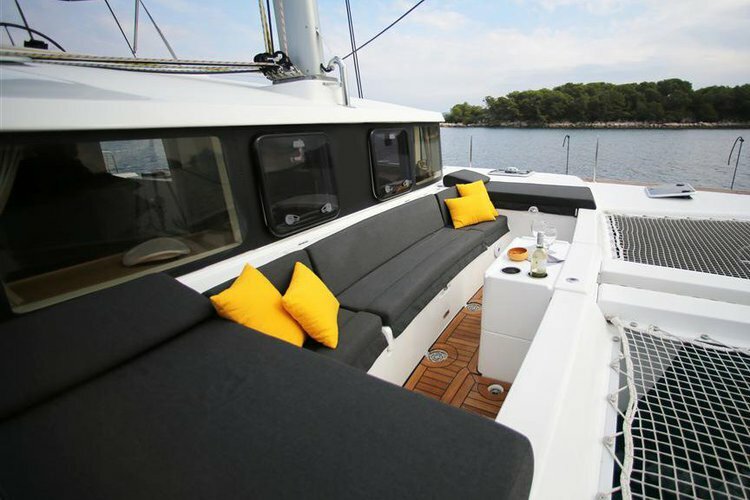 Designed by Joergen Bonde J & J and built by Seaway in Slovenia.